Excellent condition 5,000 sq. 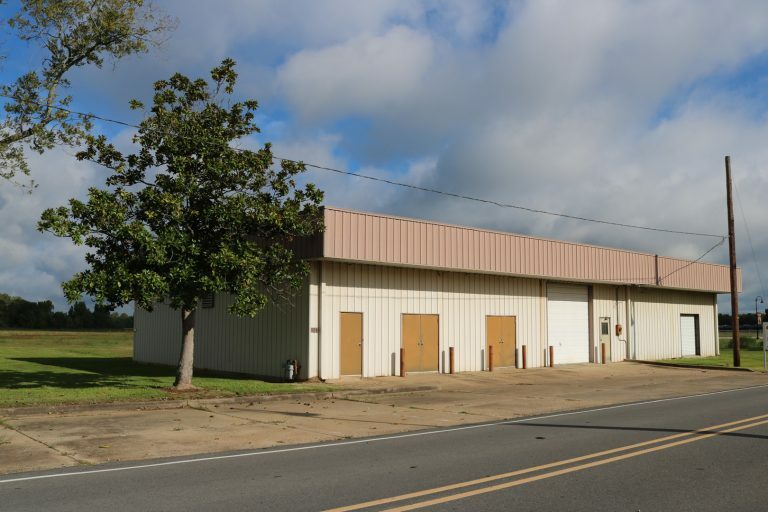 ft. warehouse on main boulevard in England Airpark. Direct Access to Airbase Road from new industrial grade road. 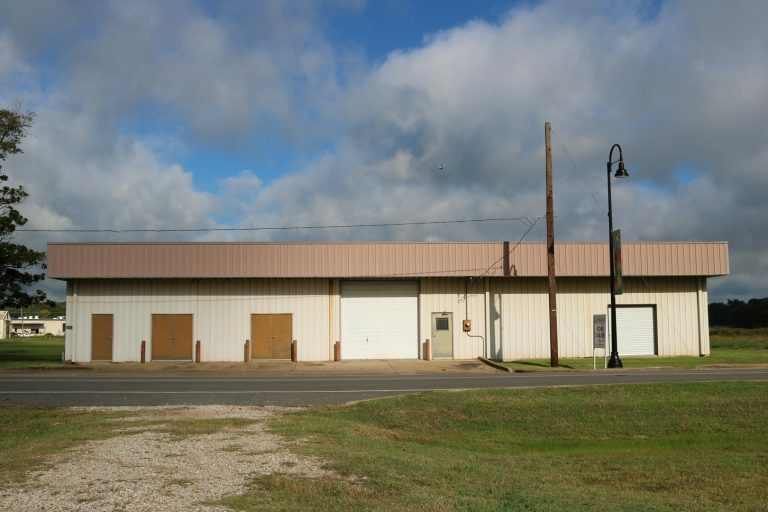 Perfect for a company needing easy access to I-49 and 28 West. Insulated walls with multiple roll up doors at ground level.